Following on from last month’s blog and how to be healthy this summer I wanted to look more into Summer Sun Safety. We are experiencing a magnificent amount of sun at the moment – I know the North west of England were I am based is particularly renowned for its rain but we have had uninterrupted sunshine now for about 6 weeks. And everyone loves the sun – so what is the problem?? 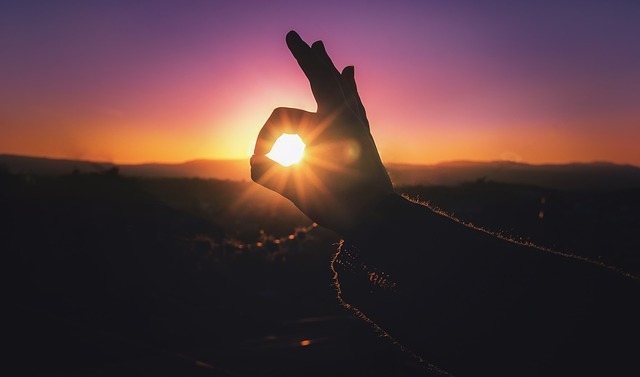 We need the sun so that the body can produce Vitamin D and too little sun can lead to SAD or Seasonal Affective Disorder, which is a type of depression so it is really a question of balance. 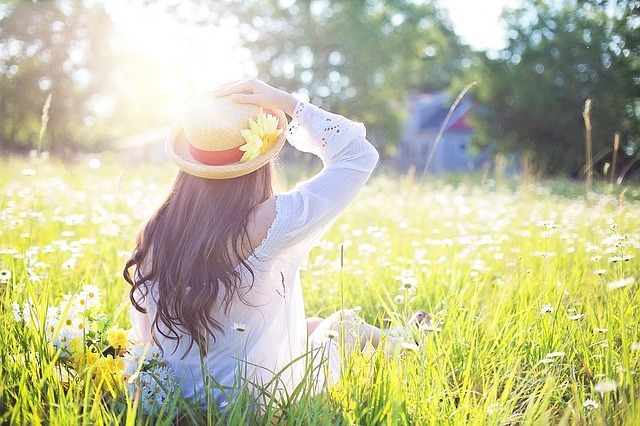 We know that the sun can damage the skin and cause skin cancer so we need to use a little useful sunlight whilst avoiding the harsh damage that the sun can cause the skin. So lets look at the different types of sun radiation. UVC rays are all absorbed by the ozone. 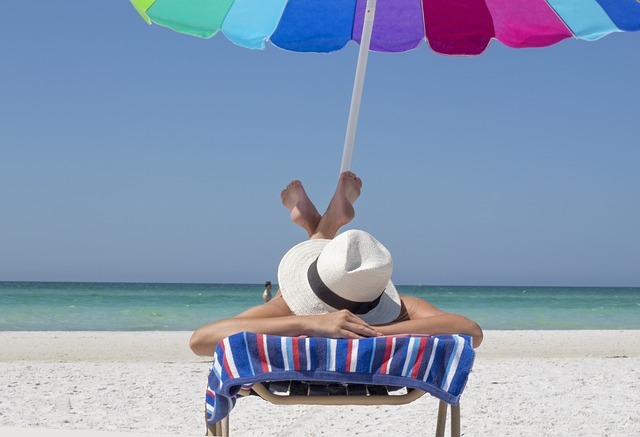 So what does SPF mean? It indicates how long it will take for UVB rays to redden skin when using a sunscreen, compared to how long skin would take to redden without the product. and SPF 50, 98 percent. What does Broad Spectrum suncream mean?? So what is the Star Rating? Don’t forget to apply to your feet, backs of your legs, your back & neck. People like sprays because they’re easy to squirt on squirming kids and hard-to-reach areas. But they may pose serious inhalation risks, and they make it too easy to apply too little or miss a spot. SPF stands for “sun protection factor,” but that outdated term refers only to protection against UVB rays that burn the skin. It has little to do with a product’s ability to protect skin from UVA rays, which penetrate deep into the body, accelerate skin aging, may suppress the immune system and may cause skin cancer. The worst thing about high-SPF products is that they give people a false sense of security and tempt them to stay in the sun too long. They suppress sunburns but raise the risk of other kinds of skin damage. Lets have a look at other ways to protect your skin in the summer. Vitamin C & E have also been shown to boost the effectiveness of the protection sunscreen ingredients. Before you step into the sun however it is important to prepare the skin. Exfoliators and scrubs, body brushing is a fantastic way to get the body toned and ready for the sun. To help the body fight Free Radical damage it is important to increase your intake of antioxidants such as Vitamin A, C, and E – this can be in supplement form or via the diet. So hopefully this will stand you in good stead if the sunny weather continues but a quick note about water usage in this heatwave. I know we haven’t gone as far as hose pipe bans here in the northwest of England yet but it is always well to be frugal with water just in case. The main thing is don’t use hosepipes, collect the water you need by using a washing up bowl to save any water in your sink and transfer this to a watering can. When showering I collect any water again in a bowl and transfer to a watering can. If you do need to water plants do that at night as it will not be evaporated into the surrounding air. If you have any other top tips to save water then I’d love to hear them. So please stay safe in the sun – I know its not something we are used to in this country but safety at all times is my motto! !